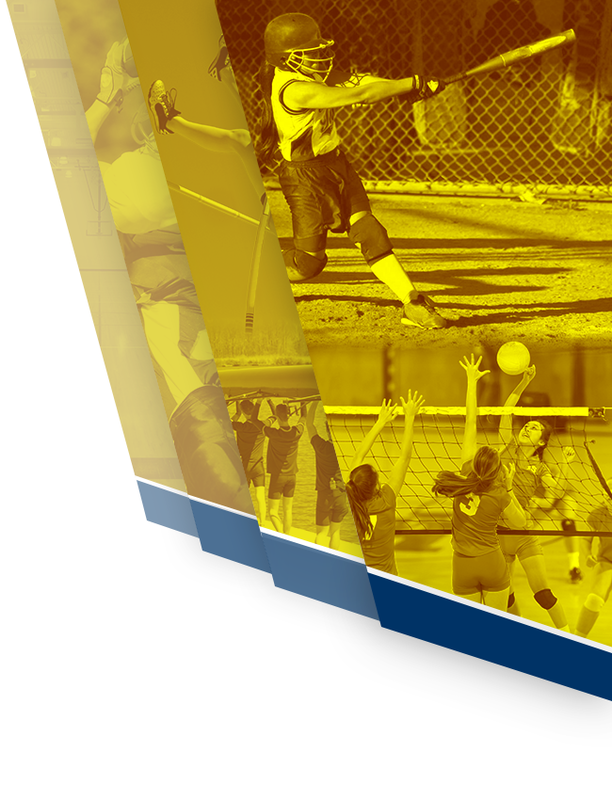 Gahanna Athletic Boosters Inc. is a volunteer, non-profit, 501(c)(3) organization. The Boosters support the Gahanna Jefferson Lincoln High School athletic programs. Every person in the Gahanna community is welcomed and encouraged to join in whatever manner is best for them. 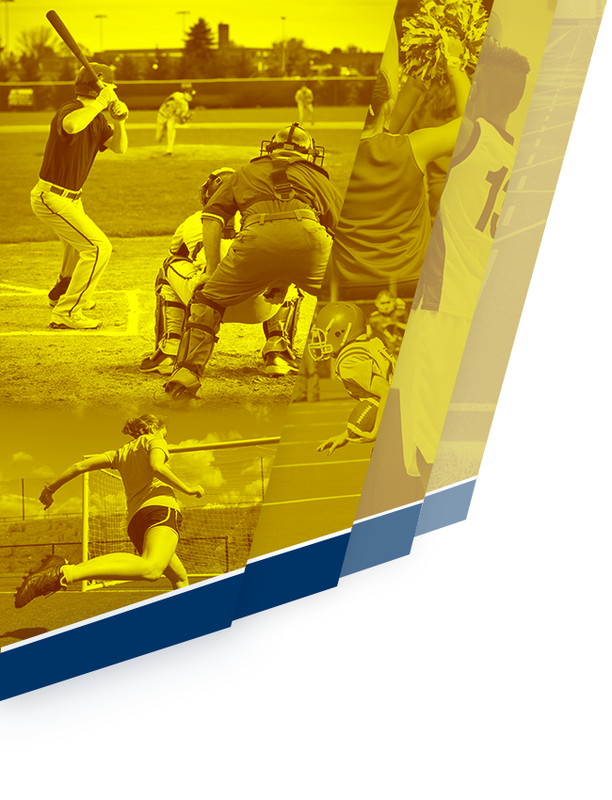 Many of our Boosters are families whose children belong to a school sports team; however, we also have a number of community members who have had past athletes or do not have kids involved with a team. 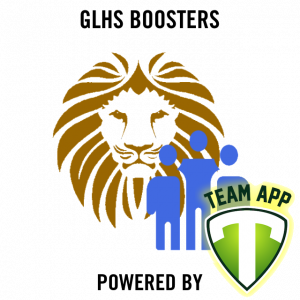 WHAT IS THE GAHANNA ATHLETIC BOOSTER’S MISSION? 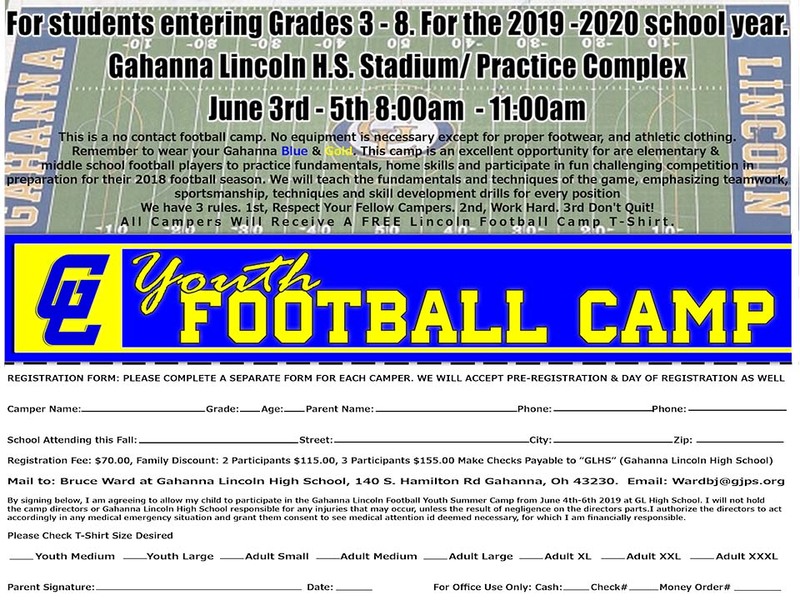 To motivate and support Gahanna Lincoln High School’s student athletes to improve their knowledge and abilities, both in the classroom and in sporting activities, by promoting interest in Gahanna Lincoln High School’s athletic programs and related activities. WHAT DO GAHANNA ATHLETIC BOOSTERS DO?